Once upon a time there was a country, well-know Yugoslavia. 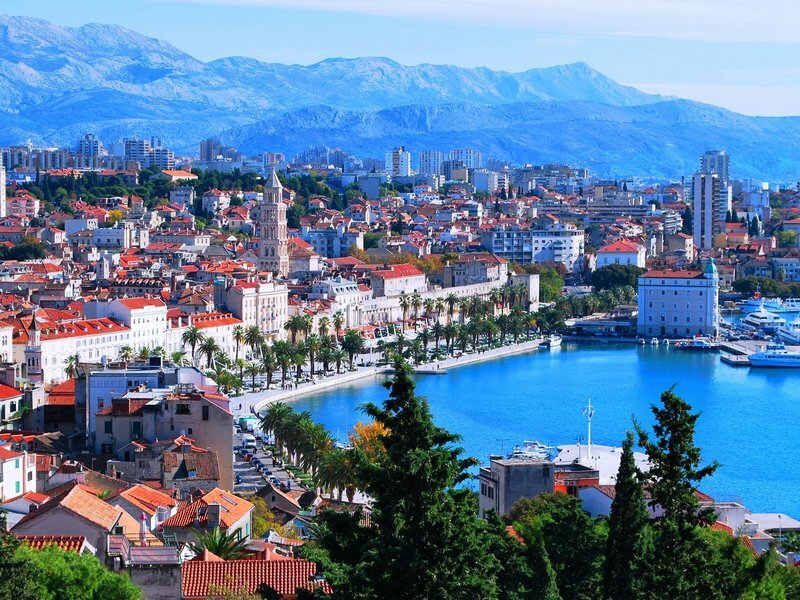 Globtour Montenegro will take you on a journey through time, wishing to introduce capital cities of republics of former Yugoslavia, as well as its natural beauties and cultural and historical sights. Sightseeing of Kotor in the Bay of Kotor, a medieval town, one of UNESCO’s World Heritage Sites - a tour of the Maritime Museum and St Tripun’s Cathedral. 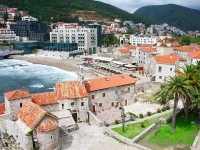 After a coffee stop at one of the old town squares, journey continues to Budva where we check into a hotel. A guided tour of the 2,500 years old Old Town of Budva, Montenegro’s tourist metropolis. Free time for individual sightseeing. Dinner and overnight stay at a hotel. 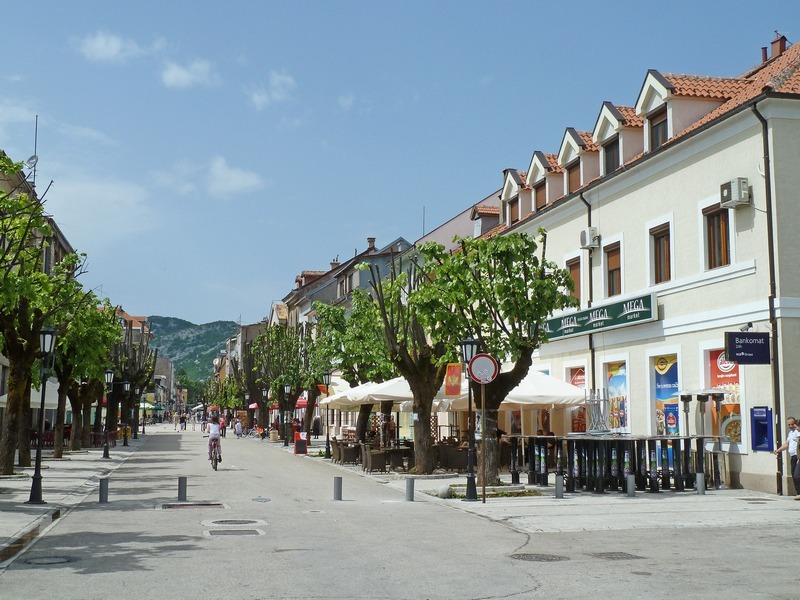 After breakfast we head for Cetinje, a seat of Montenegrin rulers for 450 years, nowadays the cultural and historic capital of Montenegro. Panoramic sightseeing of the city, a tour of the Cetinje Monastery and King Nikola’s Palace. 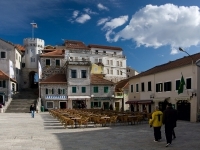 Departure for Podgorica, the capital of Montenegro. Lunch stop and sightseeing of the city. 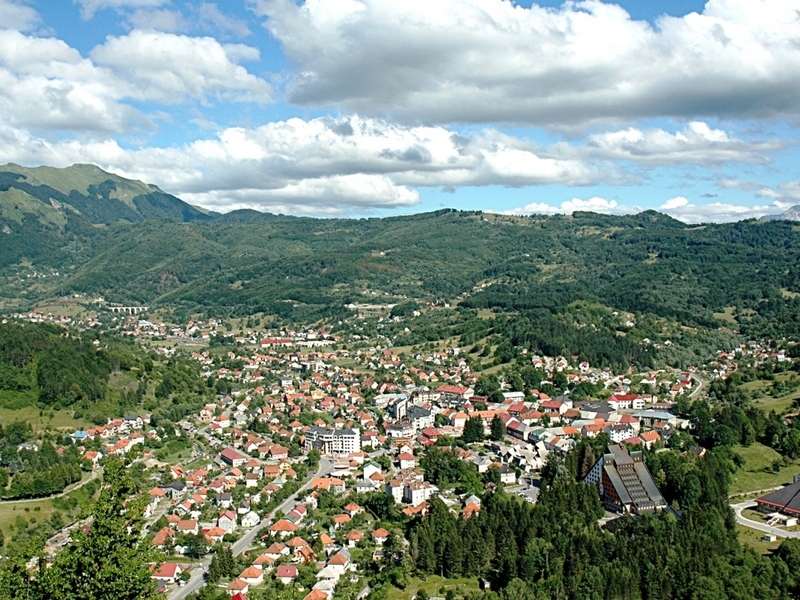 The journey continues through the Moraca River canyon (a photo stop) to Biogradska Gora National Park, a virgin forest unparalleled in Europe. Walk around the Biogradsko Lake. 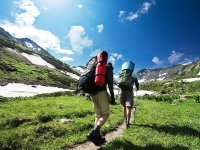 Dinner and overnight stay at a luxury mountain hotel in Kolasin. 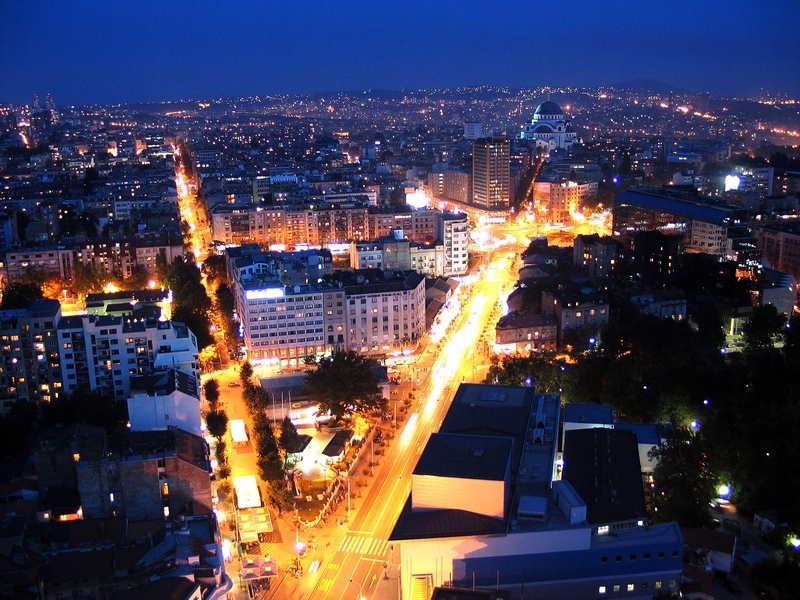 The journey continues to Belgrade. 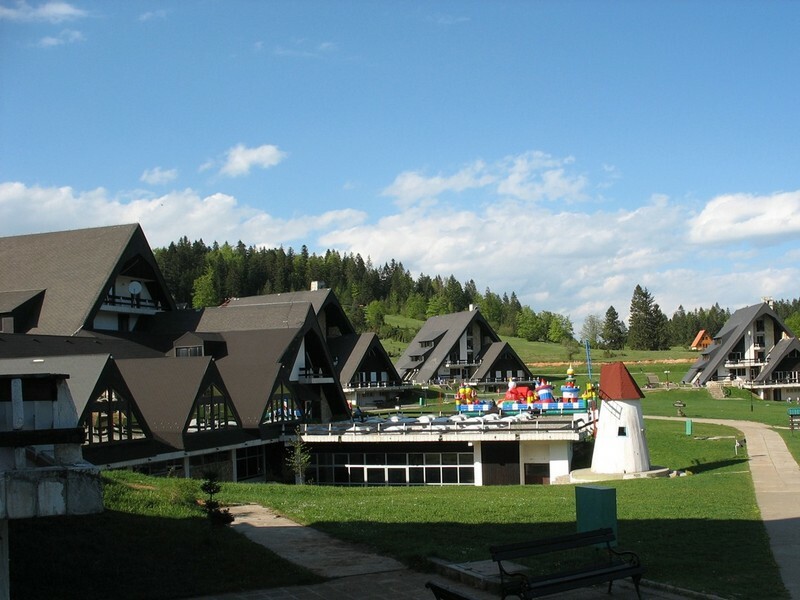 A stop at Zlatibor, a popular mountain resort in Serbia. In the afternoon we reach Belgrade, the capital of former Yugoslavia, and now of Serbia, which lies at the confluence of the rivers Sava and Danube. 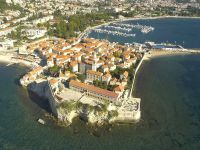 Check into a hotel, a guided tour of the cultural and historic sites of the city – the Kalemegdan Fortress and Knez Mihailova Street. Dinner in the unique surroundings of the old bohemian quarter of Skadarlija. 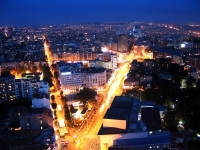 Overnight stay at a hotel in Belgrade. After breakfast we take a guided tour of the "25th May" Memorial Centre, where the former president of Yugoslavia, Josip Broz Tito, was buried. 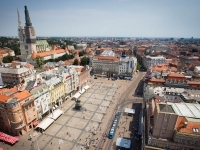 Afterwards the journey continues to Zagreb, the capital of Croatia. We arrive in the early afternoon and check into a hotel. 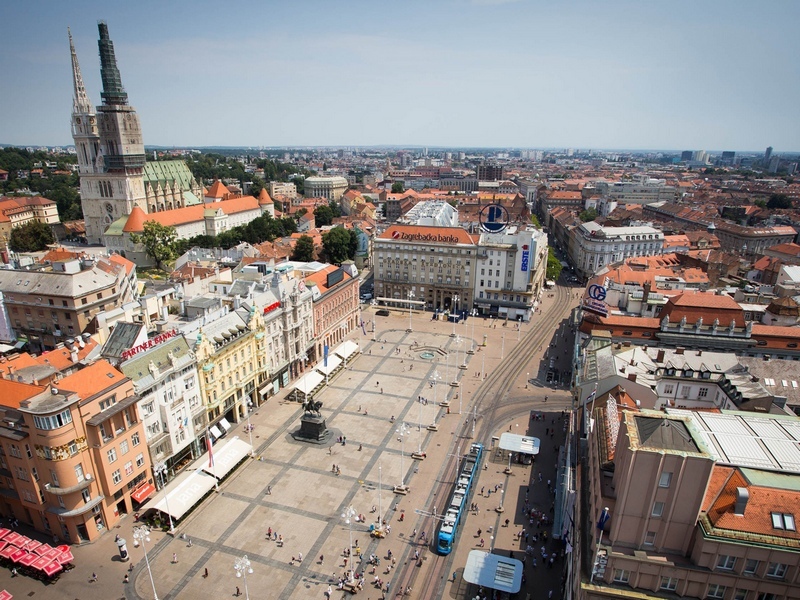 A guided tour of the city centre, leisure time. Dinner and overnight stay at the hotel. After breakfst wie continue to Ljubljana. 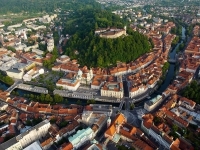 First we visit city center: Presern’s square, National gallery of Slovenia, Bishop’s palace, die Old town of Ljubljana, accompanied by a local guide. Afterwards we drive to the National park Triglav and visit the Bled Lake with an old castle. Walk around the lake is forseen. 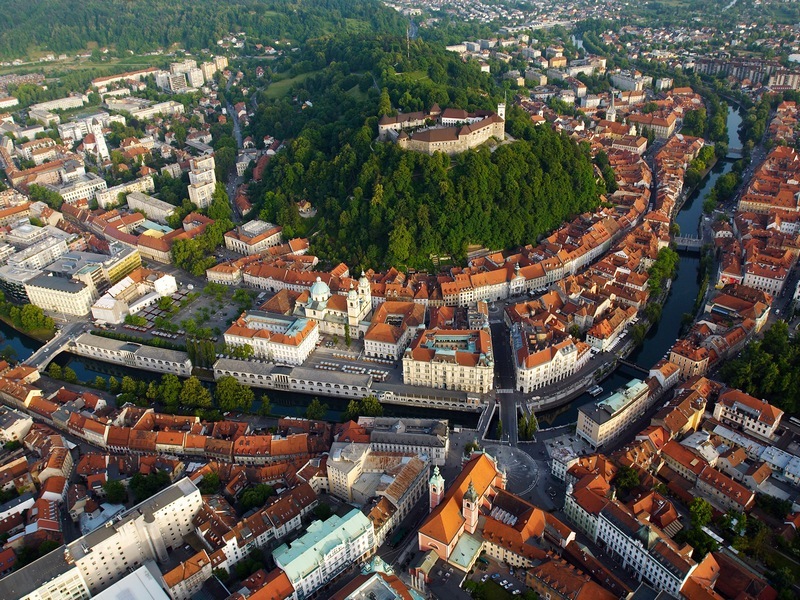 Return to Ljubljana. 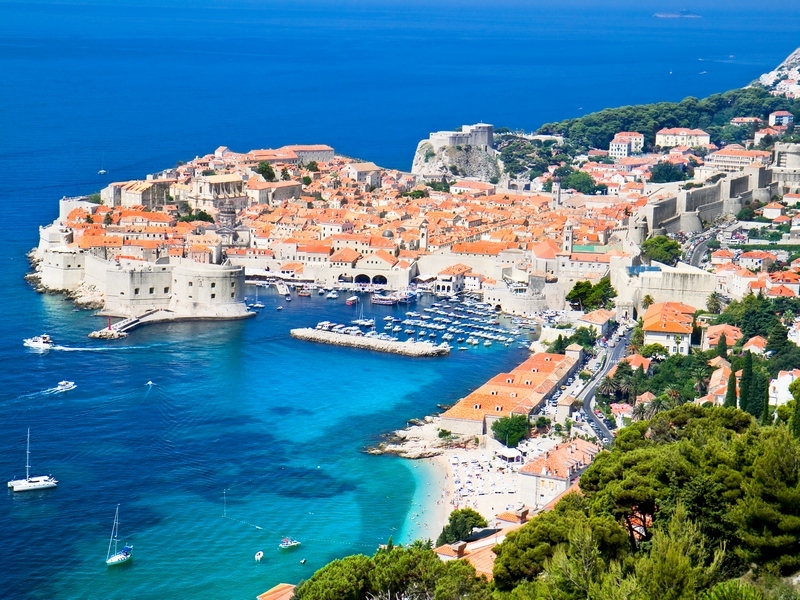 Departure for Dubrovnik, a medieval town protected by UNESCO, which retained the appearance of a commercial and cultural hub of the 15th and 16th century. A tour of a Franciscan friary, a 14th century pharmacy, the Dubrovnik Cathedral’s treasury … Free time for sightseeing. 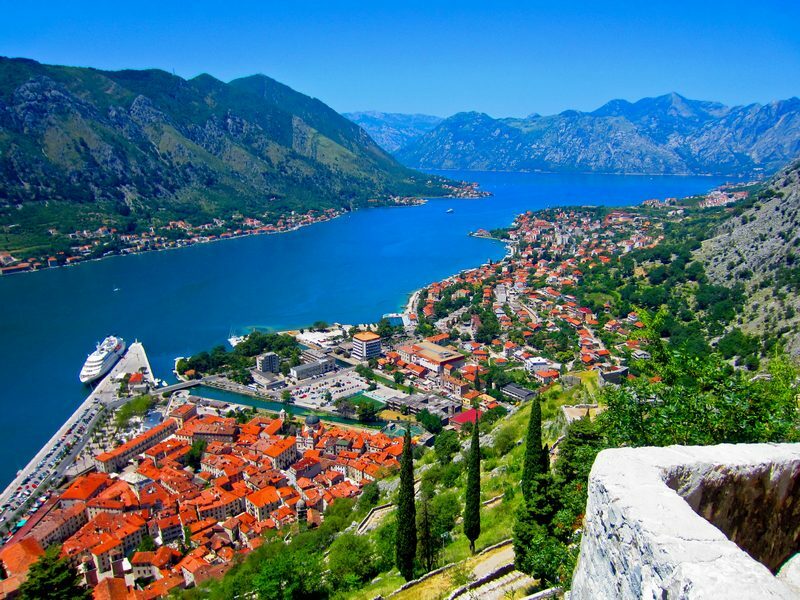 The journey continues to Montenegro. Dinner and overnight stay at a hotel in Herceg Novi. There are no services available matching your criteria. Please change search parameters. for our offers and promotions.